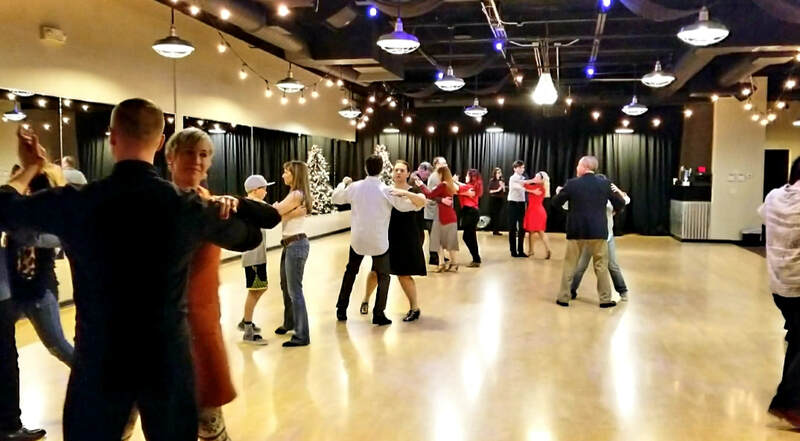 At Champion Ballroom Center, we use a three-pronged system, referred to as the Integrated System of Learning. We use the combined benefits of Private Lessons, Group Classes and Practice Parties to ensure you become the best dancer you can be. Private lessons give you the opportunity to work one-on-one with a certified, professional dance instructor. This is where you'll gain the majority of your dance technique and style. 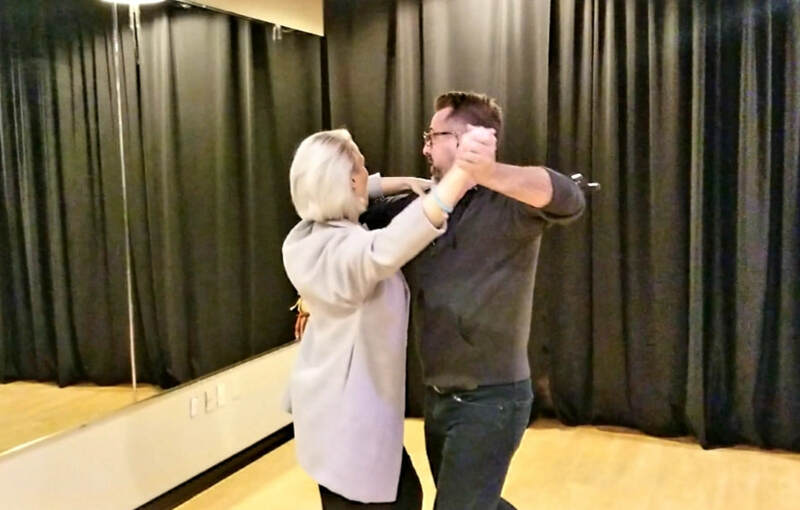 These 45-minute lessons allow the quickest, most personalized dance training with 100% of your instructor's time and attention focused on you and your specific needs. ​As no two dancers or students are the same, we tailor our instruction to match your pace and style of learning. This allows us to customize each of your lessons based on your goals, how quickly you learn and how much you retain from lesson to lesson. Group classes involve one instructor teaching a group of students. It's an excellent opportunity to try new dances or learn new dance steps. You can later refine your new steps on your private lessons. 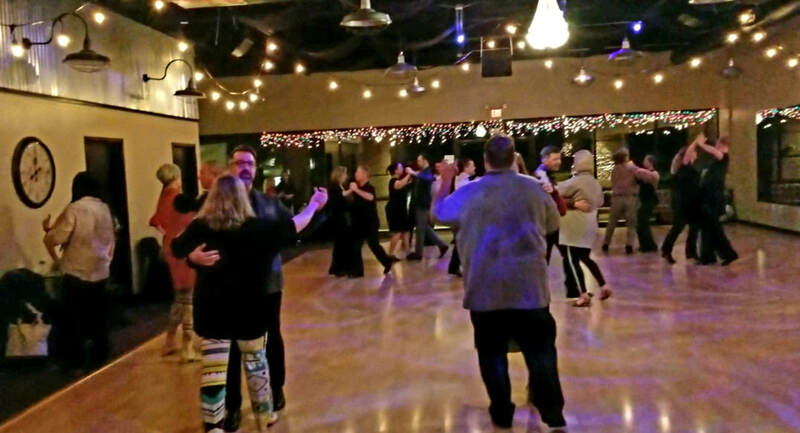 ​It is also a great way to meet new people and practice dancing with multiple partners. Practice parties are the best part about learning how to dance. They provide an opportunity for you to practice what you've learned on your lessons in a social, non-judgmental environment. You will learn to lead/follow a variety of partners, while preparing you to dance on a more crowded dance floor. This is a very important pillar in creating a strong foundation -- practicing in a real dance setting. Plus, all of our instructors are there to help you along the way. ​We serve refreshments and snacks. You get to socialize with other social dancers, practice your dancing and even get a bit of a workout. They're lots of fun! Do you need help with your wedding dance? Our instructors will choreograph your first dance and prepare you to social dance at your wedding reception. Bring in your entire wedding party to get everyone prepared! Don't put it off until the last minute. We recommend coming in as soon as possible to prepare for your big day.